This is a blog for those who are looking for truth about this world and the upper worlds in order to survive and thrive. We live in a world of lies and deceit but can greatly improve our lives by living more of the truth. The truth as seen here is unshakable. Come and learn Come and see ! A NEW ARTICLE WILL APPEAR HERE DAILY FOR INSPIRATION AND LEARNING : One must use their ego in serving the God according to their religious path as the ego is their personal unique identity and independence. Without this Religion can turn into a strangling framework, that prevents the ego’s expression and its flourishing which is ones way of expressing their soul to God rather than being just a heartless robot. As the service must mean some thing to them. Some thing that impels their ego to love and cherish. If this is not so one’s being will respond to the external threat upon them of religious coercion as one would to a threat of strangulation, caused by the religious coercion by bringing in a invasion of foreign elements that are not part of the imposed religious coercion. By this they withdrawal from the religious coercion stranglehold which gives them personally no room for individuality, a place to be themselves. Many do with destructive outburst that destroy the boundaries of law and order they feel are imposed on them by religious coercion that trampled on their individuality, the essence of their soul , that should have made them to feel the ecstasy of Divine experience instead of the the lowliness of a “ slave”. If this does not happen but instead one were to continue following in a religious path pretending to serve God and not doing the commandments for their own sake their comes a final detachment and evolving disintegration of ones inner awareness of their soul, their true self. And instead they are replaced with a obsessive-compulsive senseless religious fervor at best, which has no inner meaning really to them. They Just do it because the think they have too. At this point the real essence of this person disappears from reality. So they no longer have intuition, no tact, no consideration of the other, no room for the proper judgment, or even common sense. 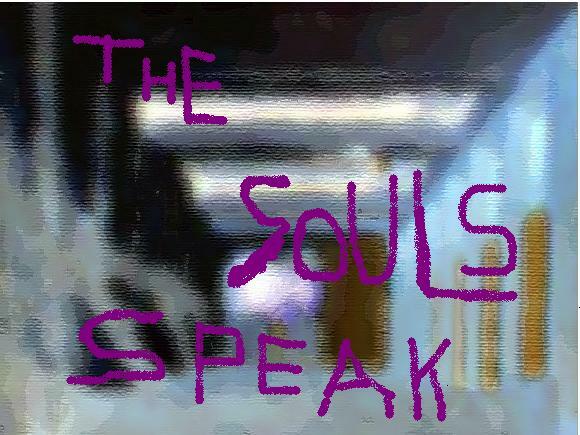 The “small still voice” of their soul’s intellect is extinguished its insightful voice is silenced. They become a ship of fools which has no captain. As this degradation continues so does a loss of the ability to sense other peoples needs. As they don’t even really concern themselves with their own except for the most base things. This creates relationships of cruelty, disloyalty, lies, and betrayal. From here they destroy all that is around themselves. Our present consciousness is of a imaginary state. We think that we exist a certain way. Some of us are awakening to see the actual reality. At the end of this process we will be full aware of the true state of reality. THE AMOUNT OF CHAOS IN THE WORLD REFLECTS HOW WELL OR LACKING WE ARE DOING IN THE WORLD SPIRITUALLY AS THIS IS THE PROVIDENCE WE HAVE EVOKED IT LOOKS LIKE THERE IS ALOT OF WORK TO DO ! The system delivers providence measure for measure, even to the smallest degrees. Every word we say, every action we perform – if it is positive, it will result in positive reward, or if it is negative, it will result in correction or, punishment. There is no randomness — The God set up His system to look that way to preserve free will. 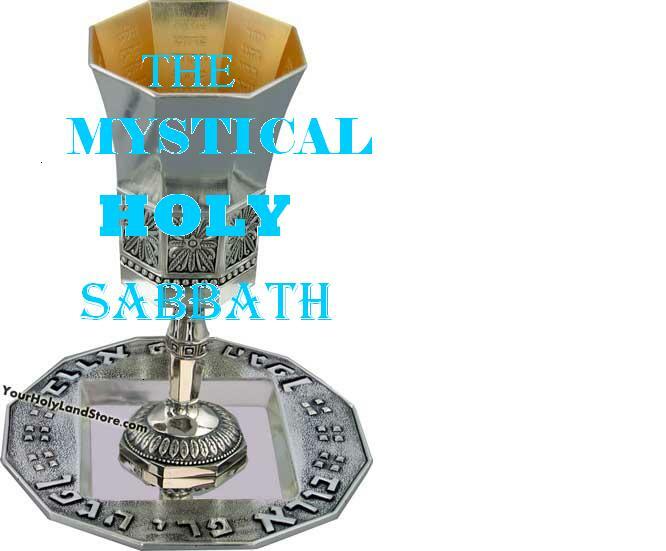 spiritual place HERE YOU WILL FIND THE LONG LOST AND NOW RECOVERED BIBLICAL PROPHETIC TRADITION OF MEDITATION AND DIVINE SERVICE. RECOVERED FROM MANUSCRIPTS AND ANCIENT TEXT. MOST NEVER SEEN IN ENGLISH BEFORE. 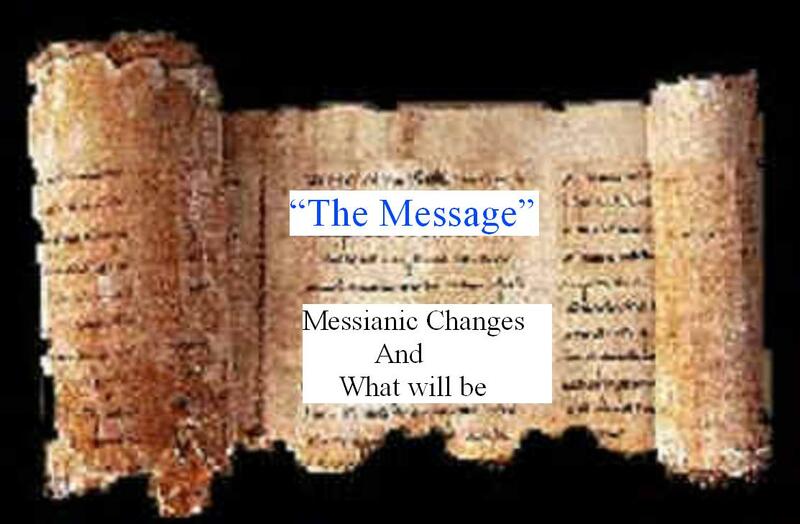 pROPHESY LIKE IN BIBLICAL TIMES IS NO LONGER HAPPENING THOUGH IT MAY RETURN SOON ! WHILE “RUACH HAKODESH” (THE HOLY SPIRIT) STILL MANIFESTS ITS WISDOM AND DIVINE INSPIRATION WITH UNIQUE DIVINE PROVIDENCE, COME ON BOARD AND RIDE THE “MARKAVAH” dIVINE HOLY CHARIOT WITH US, AS IN DAYS OF OLD ! למעלה (above)=175 84=למטה(below) 175 – 84=91 91=יהו”ה + אדנ”י יאהדונה“י INCLUDES ABOVE AND BELOW THE TEMPLE MOUNT The renowned medieval Rabbis Maimonides (Rambam) and Nachmanides (Ramban) made historic visits to the site where the Holy Temple stood. This should serve as actual proof that visitation to the Temple mount is permitted in Torah law. The late Chief Rabbi Goren tried to arrange a mass prayer on the Mount in 1967 and was stopped by the government of Israel. WHAT WILL GOD DO, WITH ME ? The first thing is you need to know, recognize and see is that you are not alone, ever. If one does not believe and know that God manifests in his own life and its providence. How can he have faith in the fact that God is involved in all that happens everywhere. Every day we encounter signs that point to an active Presence of Spirit. Everything that happens inside and outside of us is brimming with spiritual meaning, points of connection with Spirit. You need to find holiness in everyday life. 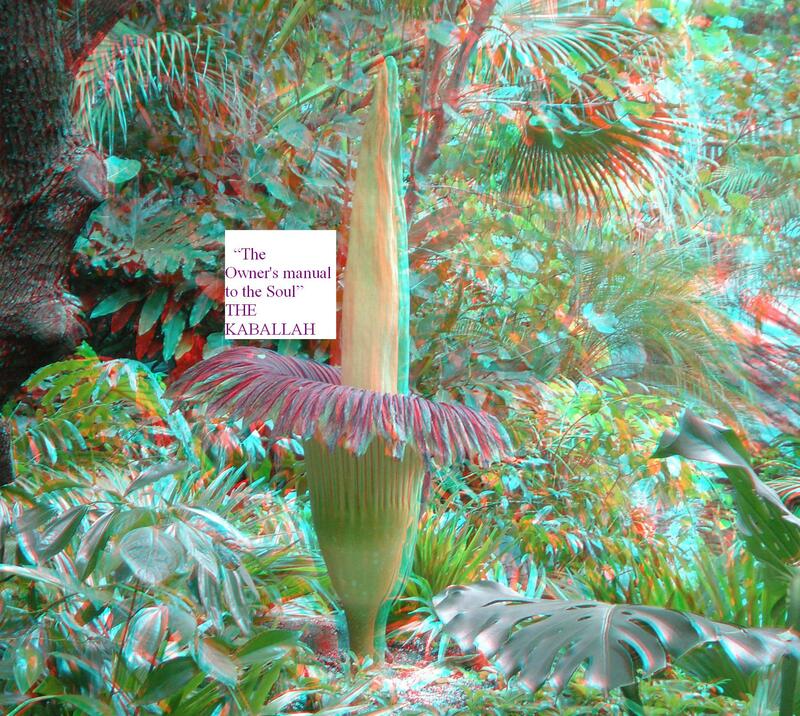 By this also one may experience the mystical moment. One may see it or hear it, grasp it. Yet it has no form and is unseen and unheard being elusive and evasive. God presents Himself as the undefinable oneness. A glimpse of the Divine is every where. Seeing the patterns emerging in life awakens us. There is meaning in what happens to us in nature and the cosmos. In those things others see only as chance or strange coincidence. Although they have a subtle yet undeniable and uncanny quality. Here God reveals himself and then at once is concealed.Unfortunately most people don’t have a clue what’s going on. God is always trying to make contact but they can’t perceive this. The whole universe is there to support our spiritual awareness. The universe is saturated with purpose and meaning. Our universe is directed by a powerful, creative intelligence, and an ordering principle of truly astonishing power, complexity, and beauty. God can be observed in the constant regularity of the universe. We can see this wonder when looking at modern science concerning the wondrous exacting complexity at the atomic and cellular level. To the wonders of the movements of the stars planets and constellations. In these things also is evidence of the subtle truth of the Divine in Creation, of God. One of the great expressions of God is the natural flow of energy transformation in the universe. You need to realize the constancy and patterns occurring in your own life, as found in the deep nature of the universe. Awareness of this leads to recognition of one’s own immutable spiritual nature. God is behind all phenomena. Everything in the universe is directed by his “laws of nature”. Just as our own breath.Violation of this law leads to disaster. Try stop breathing for a while. Adherence to the law is blessing, by it we remain in harmony with God and his universe. The highway to elevated consciousness exists in recognizing the sacred in everyday life. It is a process of continually practicing self-awareness, paying greater attention to the contents of everyday experiences: sensations, thoughts and feelings. The awareness of our inner and outer lives. The human psyche and the cosmic psyche (soul) are entwined and expressed through patterns that are neither imagined nor directed by us, but rather guided by the mysterious force some call God. With this awareness comes freedom and responsibility. Know that the whole activity of nature is to make one aware of their soul, and its Divine nature. The goal is to manifest this divinity within. This can be done by work (as acts of kindness and other spiritual actions), developing spiritual powers such as the ability to pray, and by learning reading Divine knowledge. One continuously forms destiny. Each stage of life is the root of the next. When you can see that God is there, everywhere. It makes it alot easier to rely upon his help, to ask for it. To know that he will come through for you. God sees and knows all. It can become as clear, as you know that your own father would do everything in his power to save your life. You will come to see that God is right there with you and will not fail you. You should know that a basic privilege that everyone has is a right to be successful. No matter who they are, where they find themselves, and to where they have fallen. They just must find the right thing to do from deep inside their heart, and go for it. The creator has placed our destiny and highest vision in the recesses of our years, you just need to discover it. But don’t come to think that just because God will help you it will be easy to accomplish your desires. You will still need to take up whatever idea it is that you want God to work with you upon and make this your life. Think upon it, dream of it, live on your idea. This is the art of certain victory, Know that this is the way to success, and this is the way that has produced people with great accomplishments. If what you desire to accomplish is for your good God then will help you succeed. Each person has gone through a certain amount of a “wild goose chase” trying to reach for things that are not theirs to take. God sometimes needs to modify our plans. Doors are opened and closed for our benefit. If something seems to be lacking, this is from God, and there are reasons for it. When you find yourself accomplishing your desired goal this will bring you to real trust in God. Then nothing can take it away. What ever your doing if God is with you you will succeed. God always wins. You just need to push forward. Chase after that which is your goal. If the way seems blocked towards your goal know that the peel comes before the fruit. They can be part of the process of growth itself that well lead you to what you want to achieve. These obstacles many times are only a vessel by which your success will mature through. The obstacles you face are really energy blocks that you can channel positively for personal enlightenment and achievement. Don’t give up and quit prematurely and then you will succeed in accomplishing your goal. You want help from on high. Ask God for help. It begins by recognizing God’s Presence. 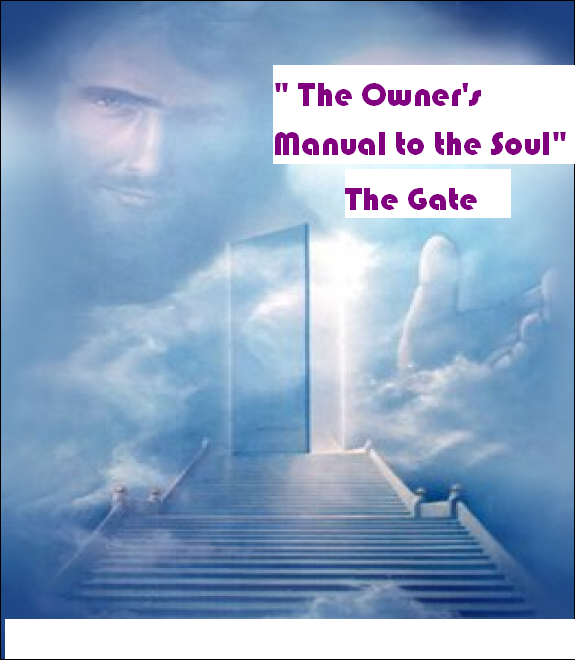 THIS IS FROM ONE OF 15 BOOKS , THAT ARE 15 STEPS IN A LADDER TO HIGHER SPIRITUAL AWARENESS SOUL VISION, DIVINE INTUITION- “THE HOLY SPIRIT” THAT ARE OFFERED BY THE CONTRIBUTORS TO THIS WEB SITE. 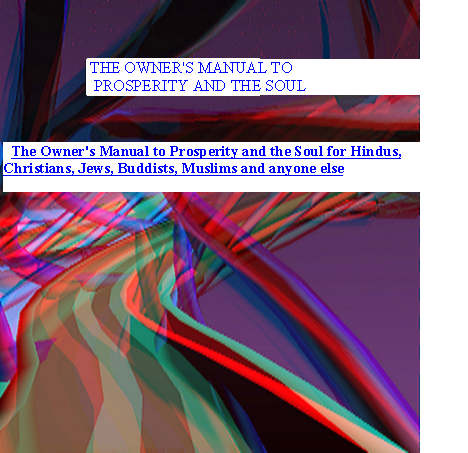 SCROLL DOWN AND YOU WILL FIND ALL THE “LIVING BOOKS”©, Additional supplements to these books God willing will be coming to you as E-Mails, from the infinite Divine wisdom for FREE ! You have reached THE GATE. Things for you will never be the same. As you are about to change your life. You are about to come into unique Divine Providence. 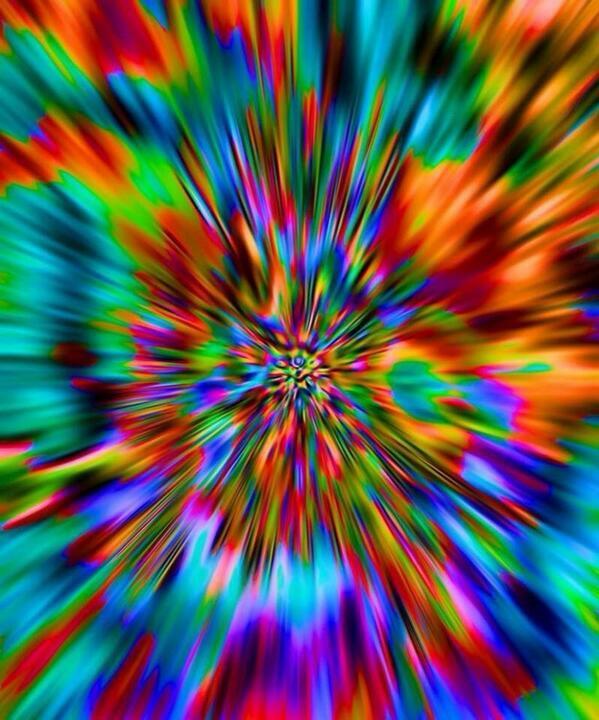 You are about to set off on a journey that will take you to a new awareness, a new consciousness. You are about to KNOW GOD. The first thing is you need to know, recognize and see is that you are not alone, ever. If one does not believe and know that God manifests in his own life and its providence. How can he have faith in the fact that God is involved in all that happens everywhere. Every day we encounter signs that point to an active Presence of Spirit. Everything that happens inside and outside of us is brimming with spiritual meaning, points of connection with Spirit. You need to find holiness in everyday life. By this also one may experience the mystical moment. One may see it or hear it, grasp it. Yet it has no form and is unseen and unheard being elusive and evasive. God presents Himself as the undefinable oneness. A glimpse of the Divine is every where. Seeing the patterns emerging in life awakens us. There is meaning in what happens to us in nature and the cosmos. In those things others see only as chance or strange coincidence. . Although they have a subtle yet undeniable and uncanny quality. Here God reveals himself and then at once is concealed.Unfortunately most people don’t have a clue what’s going on. God is always trying to make contact but they can’t perceive this. The whole universe is there to support our spiritual awareness. The universe is saturated with purpose and meaning. Our universe is directed by a powerful, creative intelligence, and an ordering principle of truly astonishing power, complexity, and beauty. God can be observed in the constant regularity of the universe. We can see this wonder when looking at modern science concerning the wondrous exacting complexity at the atomic and cellular level. To the wonders of the movements of the stars planets and constellations. In these things also is evidence of the subtle truth of the Divine in Creation, of God. One of the great expressions of God is the natural flow of energy transformation in the universe. You need to realize the constancy and patterns occurring in your own life, as found in the deep nature of the universe. Awareness of this leads to recognition of one’s own immutable spiritual nature. This book is over 175 pages Suggested donation at least $25.00 I print and bind each book my self in the Holy Land so include 7 dollars for shipping and handling. What you are about to see is staggering. That is why I call it “The Definitive Biblical phenomena” . The only explanation of this phenomena is that it is “the work of God” as you shall see. People ask why should I believe in God. , Why should I believe what’s written in the Bible, is from God? Why should I accept the Bible as the word of God more than any other religious book ?. I will tell you, even more than this. I will show you. You will see how it all adds up, as we will see! I will begin by explaining to you a few things, and then we will examine “The Definitive Biblical phenomena”. There is a ancient teaching in the Oral tradition that the Bible is learned and explained by 32 methods. The 29th of these 32 methods is called gematria (numerology). It is taught that the numerical values of the Hebrew letters were given to Moses at Mount Sinai. It is a wise thing to pray and there is a Wisdom to the method of prayer itself. I print and bind each book my self in the Holy Land so include 7 dollars for shipping and handling. studies of the work of R. Yuhuda did helping souls trapped between worlds. He was my teachers teacher. Also is included some “basic” information on how to do this type of work. One very interesting case involves the soul of the false messiah Shabtai Svi. The Material in this book is for the first time revealed in English from the ancient Hebrew texts. Even in the Original Hebrew texts never has there been such a comprehensive gathering of this wisdom assembled before from the many different schools of Divine thought. and works of healing, The nature of the many world. will still learn a tremendous amount even if one only knows English. And there is a lot more ! You can read some of the Book at this Link : http://wp.me/pgt5B-k Suggested Donation for this book is $30.00 , I have it printed in the Holy Land so include 7 dollars for shipping and handling. This book concerns the writings of the Biblical prophets. It also includes prophesies found in ancient Hebrew manuscripts that are no longer existent that were destroyed in the Holocaust. Much of the explanations of the biblical prophesies passed down by oral tradition that are found in this book have never been translated into English before. It also includes ancient prophesies of Daniel, Zerubavel, Elijah and others that were not included in the Bible and that have never been translated into English. Here is explained all the possible scenarios -a real thriller, you wont put it down. This book is written in English as much as possible, it does contain some Hebrew text. It is about 120 pages. There are many secrets contained. This material has never been in the English Language Before. I am asking a requested donation of 25 dollars for the book. I have it printed in the Holy Land so include 7 dollars for shipping and handling. Nothing like this has ever been published before in any language ! 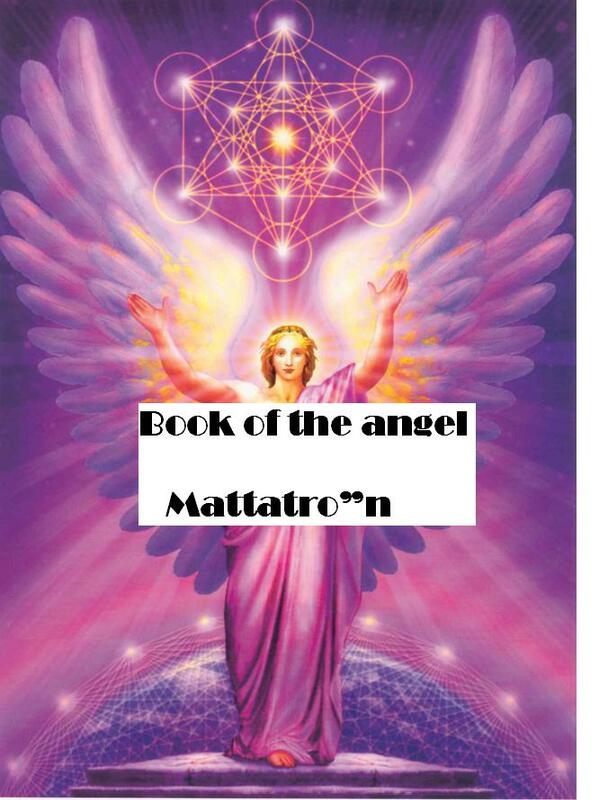 You can read some of the book at this link https://godssecret.wordpress.com/category/book-of-the-angel-mattatron/ Enjoy ! 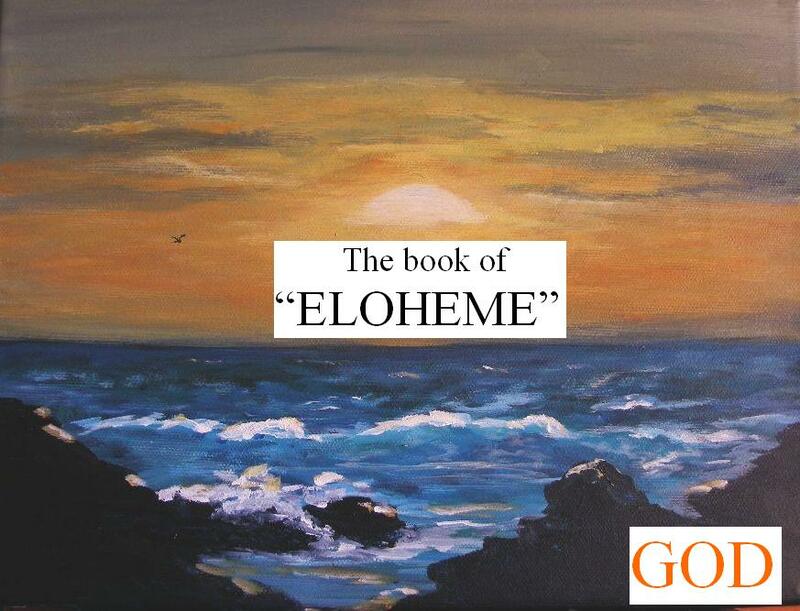 “Book Of ELOHEME” at the link below http://wp.me/pgt5B-115 This book is all about the Divine name ELOHEME it is 70 pages of SECRETS This book is written in English as much as possible, it does contain some Hebrew text. There are many secrets contained. This material has never been in the English Language Before. I am asking a requested donation of 25 dollars for the book. I have it printed in the Holy Land so include 7 dollars for shipping and handling. 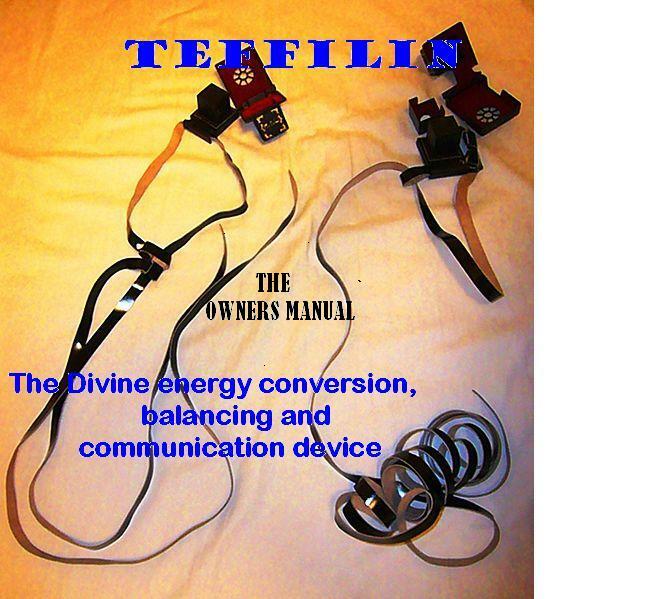 This book explains what Teffilin do and HOW TO “TURN THEM ON” MAKE THEM WORK it is 50 pages of wisdom found no where else. This book is written in English, and has a accompanying Text with Additional Hebrew concepts. There are many secrets contained. If you have Teffilin or want to you need this book. I am asking a requested donation of 25 dollars for the book. Open a portal to levels of Holiness of the Holy Shabot. Again the Teachings in this book are translated into English for the first time. This book definitely goes to the depth of the matter, and is meant To be read many times. Each time you will see so much more. As this book contains great secrets. In this book is explained the Names of God their relationship with the levels of the soul. The order and way of unfolding of the Divine Light. This is what is called knowledge of the “Parzufim” (Divine faces). One could call this spiritual anatomy. In this book is explained the unfolding of the Divine energy in all the Worlds. 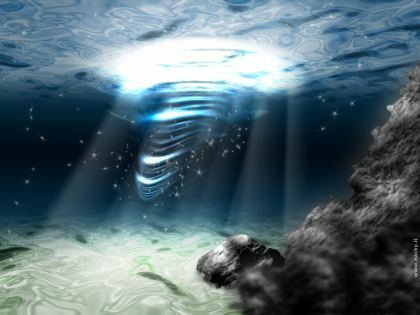 The flow of river of the infinite Sefirot, these are the emanations of Divine energies which are the building blocks of all that was, is and will be. The Book is 300 pages and contains over 1450 notes. 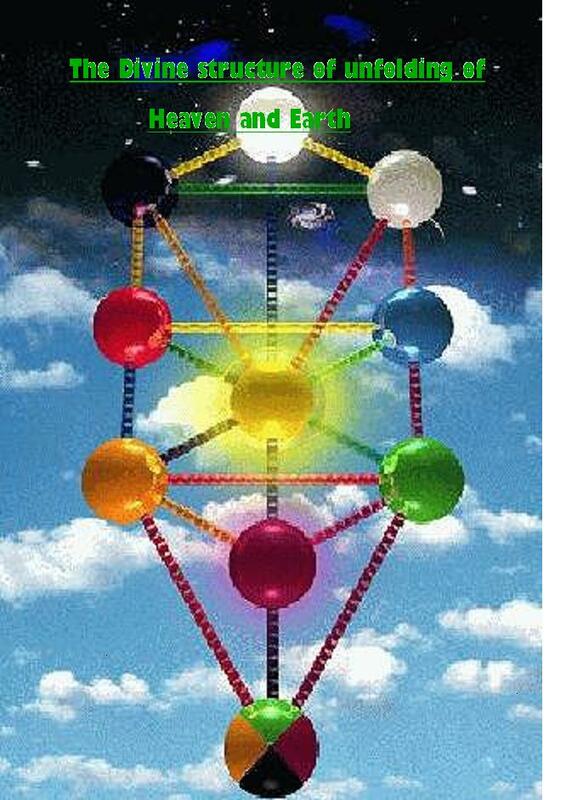 This includes the ancient Kabballah and that of the Ar”i and Rashas”h. Nothing like this has ever been published before in any language ! There is also a introduction for beginners. Here is some of the first chapter of the Book. In this book is explored one of the wisest of all writing ever written. The song that contains all songs the “Song of Songs” of King Soloman the wisest man who ever lived. Everything is in the “Song of Songs” it includes the entire Torah. Within it is the work of creation, mystery of the avot, exile of Egypt,song of the sea, revelation of Sinai, wanderings in the desert, entering the land of Israel, building of the temple, crowning of the name in joy, exile among the nations, redemption, resurrection and every thing else till the great Shabat of The God. 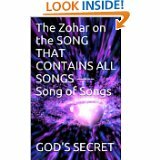 To open up the “Song of Songs” we bring all the explanations found in the Holy Zohar. By putting the different commentaries together found spread throughout the Zohar on its verses we come to the depth of the matter. Each time by these insights in mind when one then reads the “Song of Songs” one is brought into a new reality. Most of the book of Devarim (Deuteronomy) covers the last month and seven days of Moshe’s life. The entire Book of Devarim is the final speech of Moses that he began on Rosh Chodesh Shvat and concluded on Adar 7, the day of his death 36 days later. In Parsha Devarim At one point Moses says “AICHA” , this is read close to TISHA B’AV..
Then we hear that word AICHA again, when we observe the fast of TISHA B’AV and read from the Megillah called AICHA (lamentations) THIS IS NOT A COINCIDENCE ! As we are approaching the end of every year, we need to take stock of our lives and determine if we are true to ourselves and our Divine calling,.or perhaps we have went off course and we need to realign. And so to understand what has happened up to this point. It would not hurt to do this weekly and even daily. The 5th Book of the Torah, ‘Devarim’ (Deuteronomy) itself is also referred to as the ‘Mishne Torah’ meaning ‘review of the Torah.’ For Torah like our own lives, to be properly understood and internalized, we need to review our learning. All of the greatest Torah sages of history were constantly reviewing their studies, it was through this they attained greatness. Near the beginning of our parsha We are reminded of the generation that all died in the desert because of the affair of the spies as it’s written ”And you came near me every one of you, and said, We will send men before us, and they shall search us out the land, and bring us word again by which way we must go up, and to what cities we shall come.” But after the spies brought back the evil report our parsha tells us concerning the people. “And you murmured in your tents, and said, Because the Lord hated us, he has brought us out of the land of Egypt, to deliver us into the hand of the Amorites. Where shall we go? our brothers have discouraged our heart”. For this sin of fearing the nations and not believing in GOD the whole generation was forbidden to enter the land, and as it says in Bamidbar “Your carcasses shall fall in this wilderness; and all who were counted of you, according to your whole number, from twenty years old and upward, all of you shall not come into the land, concerning which I swore to make you live in it, except Caleb the son of Jephunneh, and Joshua the son of Nun”. We should have learned this lesson by now. So it is about time we stop this foolishness such as releasing terrorists as good will gestures. What could be a worse desecration of graves of Jewish martyrs who died in the Arab terrorist attacks than releasing terrorists as “good will gestures”? What could be a worse slap in the face of their grieving friends and relatives? The government spits upon the thousands of murdered and maimed Jewish women, children, civilians in order to stage a ”peace process show”. We can now clearly see what these “good will gestures” have got us ie. thousands of rockets falling on our population center, forcing the God to protect us by giving us the invention called the “Iron dome” which has been knocking the enemy rockets from the sky. Something the world has never seen before in a war theater. In a sense it looks like again the miracles we say when leaving Egypt, but this time “partly” concealed, appearing as “natural”. Former American President Obama time and time again stated that he wanted to force Isreal to give their land, settled cities to their enemies who wish to send rockets upon central Israel and kill all the Jews. Thank God, that God brought President Trump to power in America. Now is the time we must stop this government’s evil cowardly retreat from Yuhuda and Shamron. The disengagement from Gaza and the destruction of the Gush Katif Jewish settlements has created a pure terrorist state at Israel’s border. How many more such enclaves do we need ? With the current military conflict it is plain for any rational person to see how bankrupt such land transfer “peace” proposals can be. The Israeli establishment hopes and plans to demolish more Jewish settlements and evict more Jews from their homes before transferring the territories to Arab rule when the first opportunity arrives even now as rockets are falling. International law doesn’t justify such moves. Forced population transfer is a war crime. Forcible transfer is a form of ethnic cleansing. The International Criminal Tribunal convicted Yugoslavian officials for exactly the crime Israelis committed in Gush Katif. Instead lets get rid of the terrorists not nurture them. It by no means is our responsibility to provide the Palestinians with water, electricity and humanitarian aid. But it is the primary responsibility of the government to protect it citizens. So we must as it says in the verse “drive out the inhabitants of the land”, we must deal with the terrorists as enemies as is proper. Not with ”good will gestures”, and only receiving evil in return. Remember as it says in our parsha ”GOD Elohecha gives you this land as inheritance”. Then we can come to see the fullness of our inheritance with the Bait HaMikdash built and our righteous Mashiach quickly in our days.